Dawn is a Commercial Property Manager for Kane. She manages day-to-day operations, tenant/vendor relations, and building improvements projects at Bank of America Tower, Captrust Tower, and Midtown Plaza. Formerly, Dawn was the Senior Manager of Midtown Events. In this previous role, she was responsible for the management of a team working to plan, fund, and produce over 300 annual outdoor events for the North Hills property. The Midtown Events team is also tasked with selling and managing all outdoor branding initiatives and promotions at North Hills. 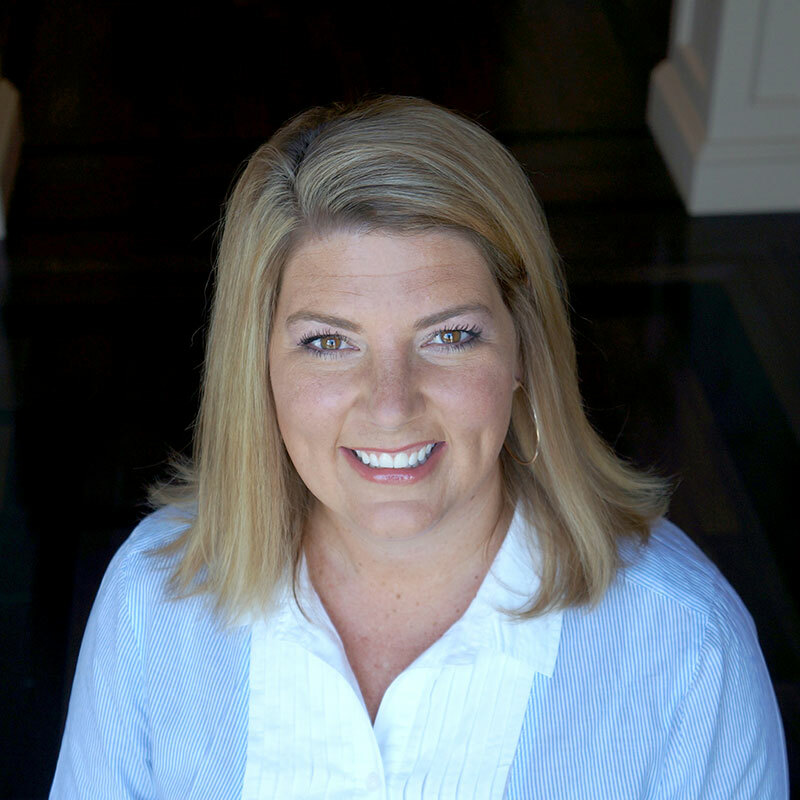 Prior to Kane, Dawn worked in recruitment advertising and then within the non-profit industry. Dawn is a graduate of Appalachian State University. A Raleigh native, Dawn has a strong love for the city. She takes great pride in its growth and development. Dawn is happily married with one child. When she is not at work she is most likely cheering her son on at an athletic event, traveling, or singing along at a concert. In her spare time, Dawn likes to run, read, and play tennis.